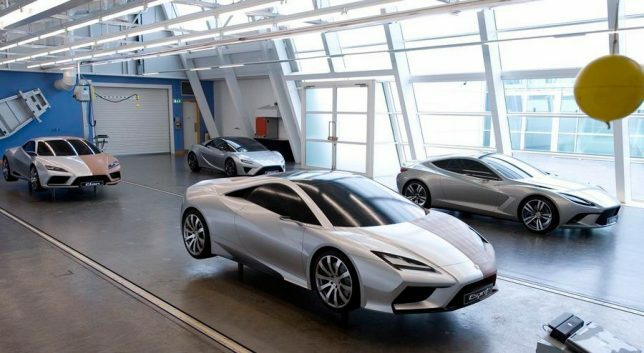 In 2010 Miroslav Dimitrov had the very rare and incredible privilege to join Lotus Cars in Hethel, England in a historical moment for the company. The ambitious management of the famous British car manufacturer and the 3rd most successful Formula 1 team had a plan to restore its name and glory. The first step was presenting a portfolio of concept cars to the public showcasing it’s future model lineup. 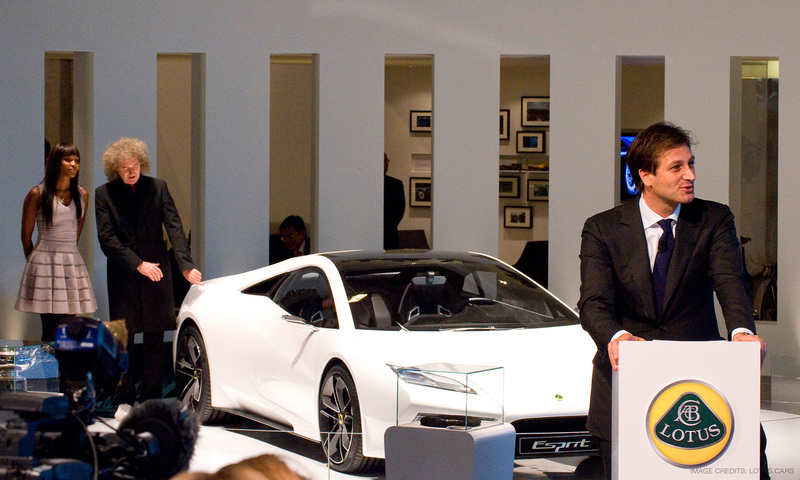 The future product range of Lotus Cars as presented at the Paris Motor Show in 2010. The first challenge for Miroslav and the small, but very talented team headed by Donato Coco, was to come up with proposals for each of the 5 models outlined in the future product range. It was an exceptional amount of work to be delivered by the Lotus creative team! Designed and made in the record 10 months the concept cars were ready for public reveal at the 2010 Paris Motor Show. 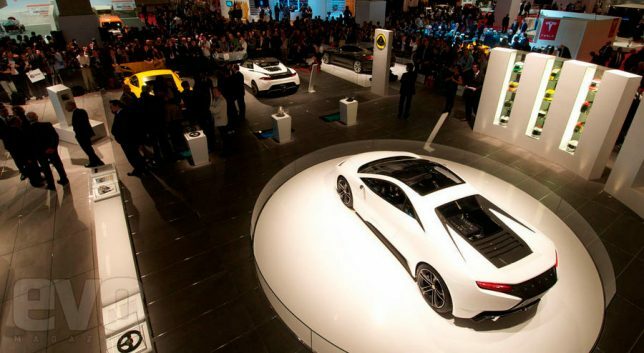 The Show was a massive success for Lotus and undoubtedly the biggest event in automotive field in the year of 2010. A historical moment for the legendary British company too. Being a key member of the design team, Miroslav Dimitrov was heavily involved in every project of the future line-up. That includes: The initial concept chosen for Lotus Elise, Lotus Eterne Concept (designed together with Mihai Panaitescu) and of course interior work for no less than 4 show cars. 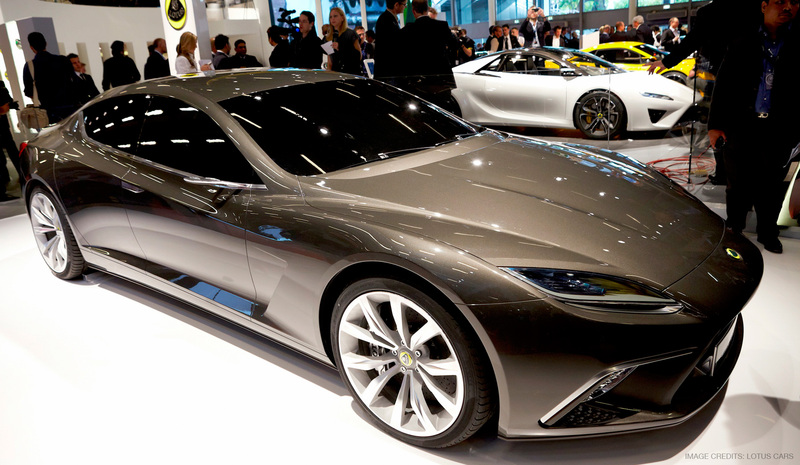 The Lotus Eterne Concept is a true four door, four seater sports GT. It’s the ultimate expression of refined style, sophistication and grace. Designed in a teamwork between Miroslav and his colleague Mihai Panaitescu. 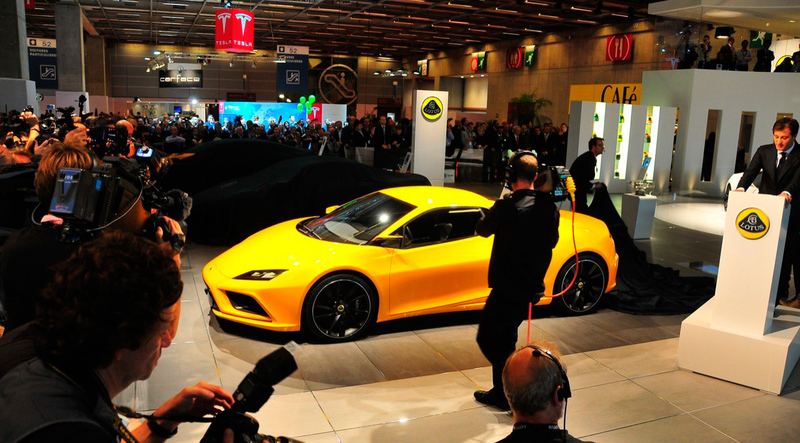 Pictured above Lotus Eterne Concept on displayed at the Paris Motor Show. 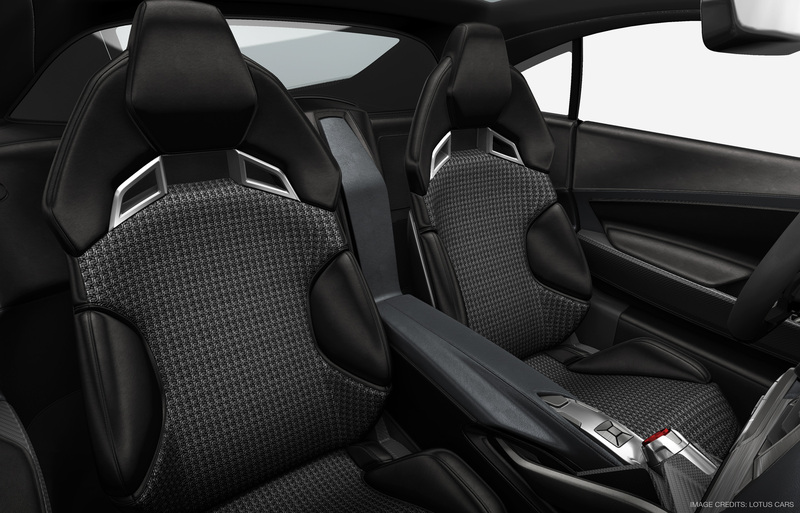 Lotus Esprit Concept Car Interior featuring seats designed by Miroslav Dimitrov. LA Auto Show 2010 – The Hollywood star Sharon Stone sitting in the Lotus Esprit Concept car with seats designed by Miroslav Dimitrov. 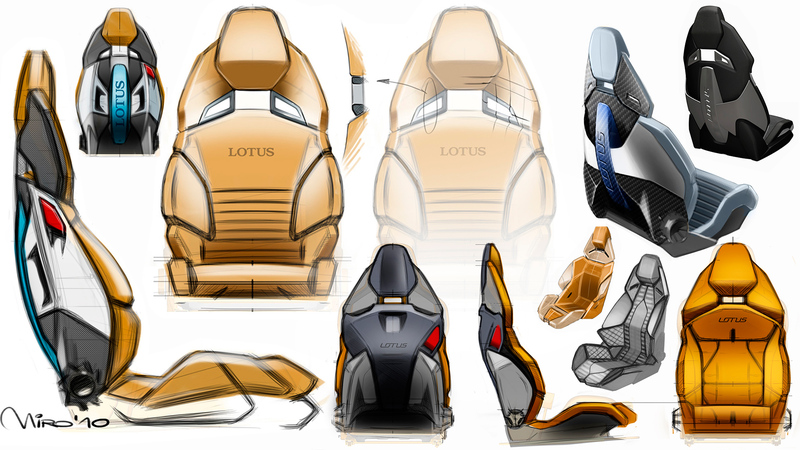 Development sketches of the Lotus Esprit/Elan seat designs. 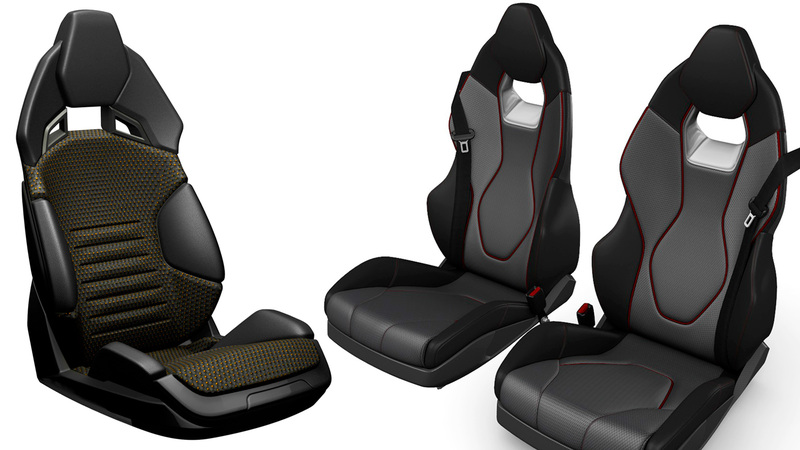 Other seat designs featured in the Show Cars. Supermodel Naomi Campbell and Brian May from “Queen” standing by the side of Lotus Esprit Concept Car just minutes after the public reveal. Metamorphosis – Lotus Elan Artwork by Gérard Rancinan. 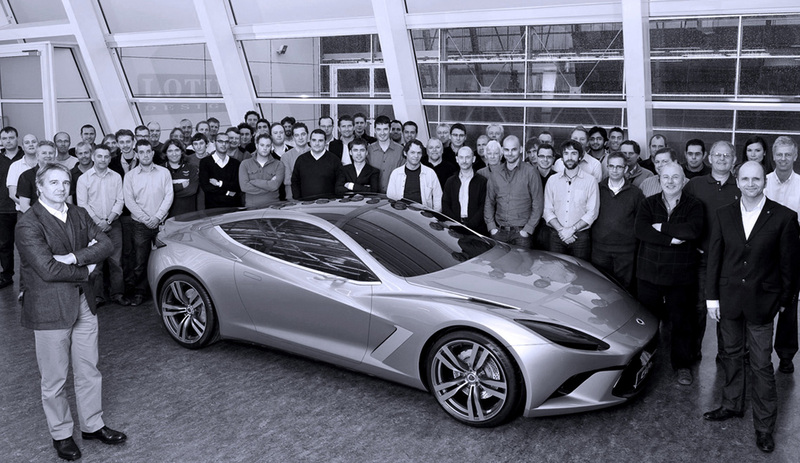 Miroslav as part of the Lotus Design Team in Hethel (middle of the photo). October 2010.